Rebecca Allen and Gauri Mannra are celebrating their first anniversary working for Golden Lane Housing (GLH) and Mencap. Together with Mencap Volunteers, Irwin Mitchell Solicitors and HFT we completed a garden make over in Leeds. Voices Together newsletter is out now! Golden Lane Housing joined forces with Mencap, tenants, families and TESN Projects Ltd to complete a garden make over in Somerset. Golden Lane Housing has been shortlisted for the Social Investment Award 2015 for the GLH Retail Charity Bond. Congratulations to Angela Kirkup, housing officer for winning the Golden Lane Housing SPOT (Special Presentation of Thanks) Award this quarter. Golden Lane Housing (GLH), Mencap’s housing arm is a nominated finalist in the Charity Times Awards 2015 for the GLH Retail Charity Bond, issued in July last year. Tessa lives with Elizabeth and Katie in Northumberland supported by Mencap. Golden Lane Housing has been finding out what her real passion is. Aims to launch the first ‘social’ Real Estate Investment Trust (REIT) in the UK, allowing investors to achieve an attractive return while helping create the accommodation needed by people with a learning disability. Tessa, Elizabeth and Katie lived together for many years in Northumberland when they chose Mencap to support them as their needs were no longer being met. On 13 September 2015, Marie Howorth, housing manager is taking on the Tough Mudder challenge to raise money for Mencap. 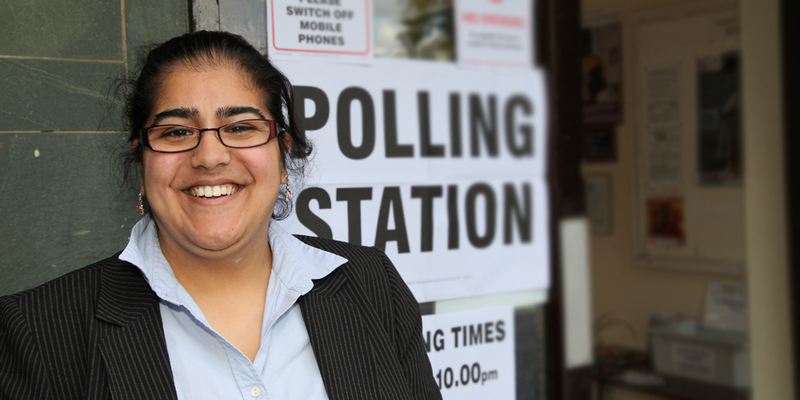 Gauri Mannra, receptionist at the Centre of Engagement in the North voted in the General Election 2015. She describes how she made an informed decision. Mencap’s Hear My Voice campaign is all about giving people with a learning disability and their families the chance to speak to their political candidates. To make sure they are truly heard. As Golden Lane Housing (GLH) launches its new in-house repairs service, the operatives explain why they wanted to join the team and what it means to them.